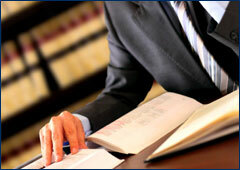 Congratulations To This Year’s Florida Legal Elite! 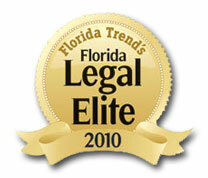 Florida Trend's Florida Legal Elite 2010 recognizes the top tier of attorneys practicing in Florida as chosen by their colleagues. The 1,160 lawyers chosen exemplify a standard of excellence in their profession and by doing so have received endorsement from their peers in voting for the 2010 Florida Legal Elite. Congratulations to all of the winners!